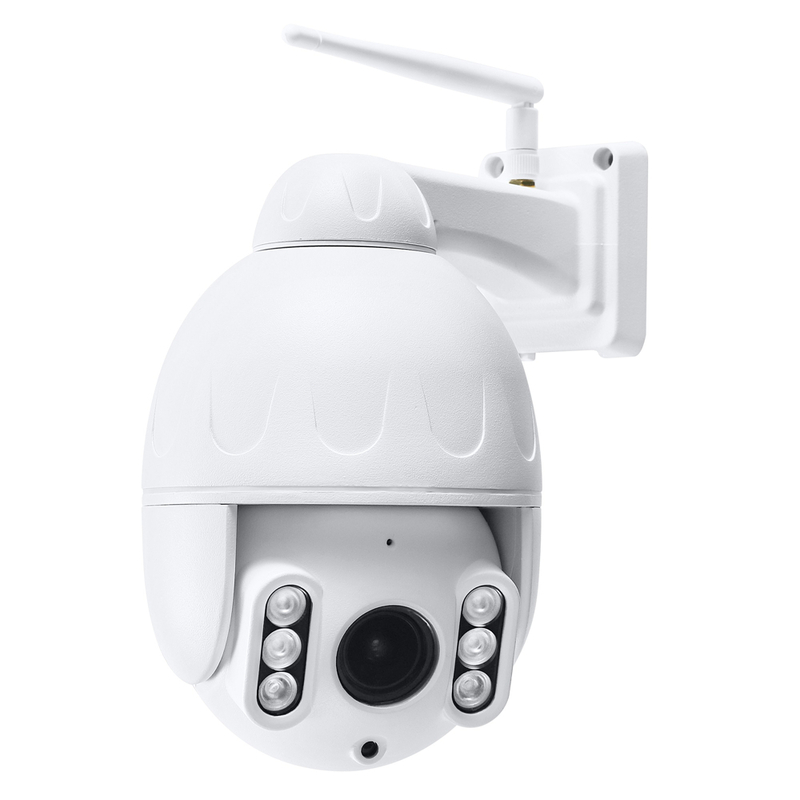 2.0 megapixe(1920*1080)/1.3 megapixel(1280*960) HD IP camera. 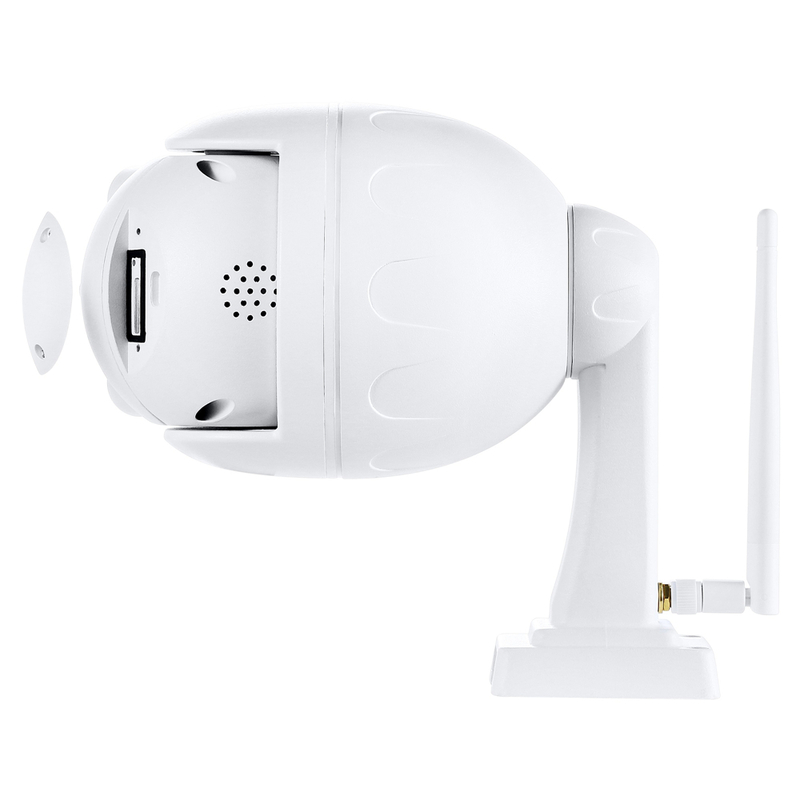 Support WIFI, support AP mode. Support up to 128G TF card storage. 2.7-13.5mm 5X optical zoom auto focus lens. Support two way audio(built-in MIC and speakers). 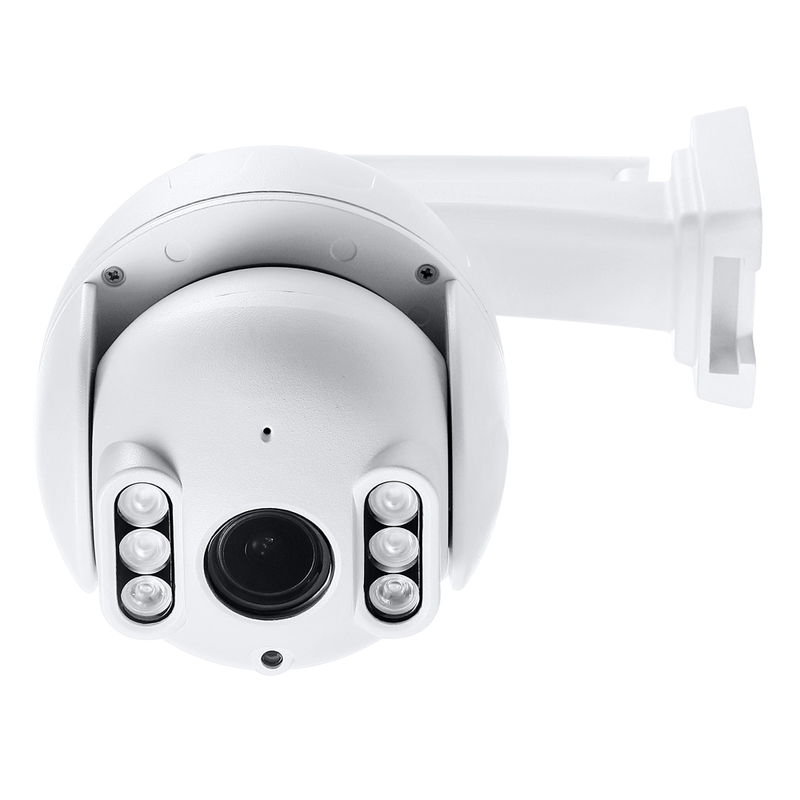 6pcs array infrared LEDs, night vision distance 40m. Support P2P, view & anywhere & anytime. Elegant outline and easy installation. Provide android & ios APP and professional CMS PC client software.